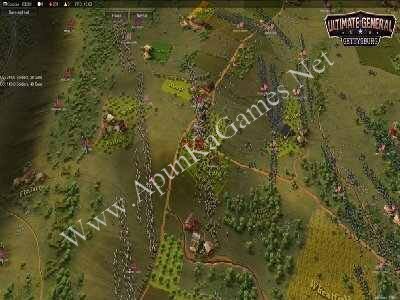 Open “Ultimate General – Gettysburg” folder, double click on “Setup” and install it. 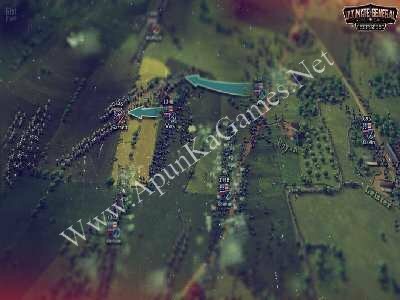 Open “CRACK” folder, copy all file and paste it where you install the game. 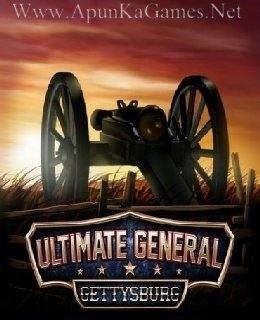 Then double click on “Ultimate General Gettysburg” icon to play the game. Done!